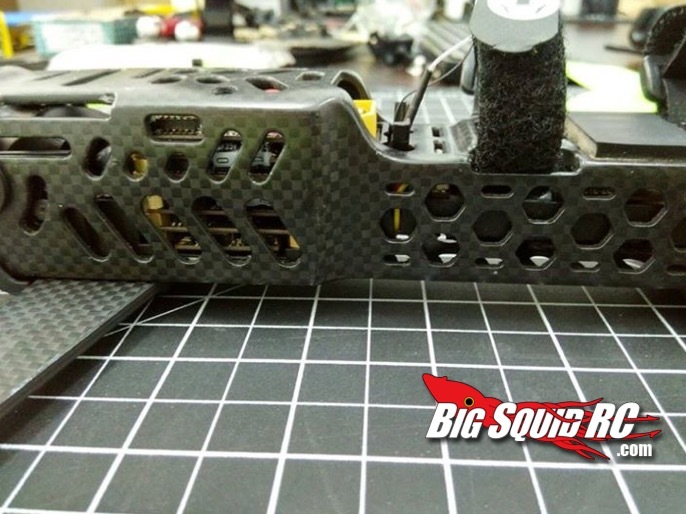 Sneak Peek: Team Black Sheep Vendetta RTF Race Quad « Big Squid RC – RC Car and Truck News, Reviews, Videos, and More! Sure, there are plenty of ready-to-fly quadcopters available on the market, but there are very few high-end racing drones available ready to rock right out of the box. Well, that is about to change with the recent announcement of the Vendetta from the boys over at Team Black Sheep. Very few details are available as of this post (including pricing and availability), but I wanted to share some spy shots of the Vendetta with you guys. Image credit goes to FPV Racing Tirol and Team Black Sheep. 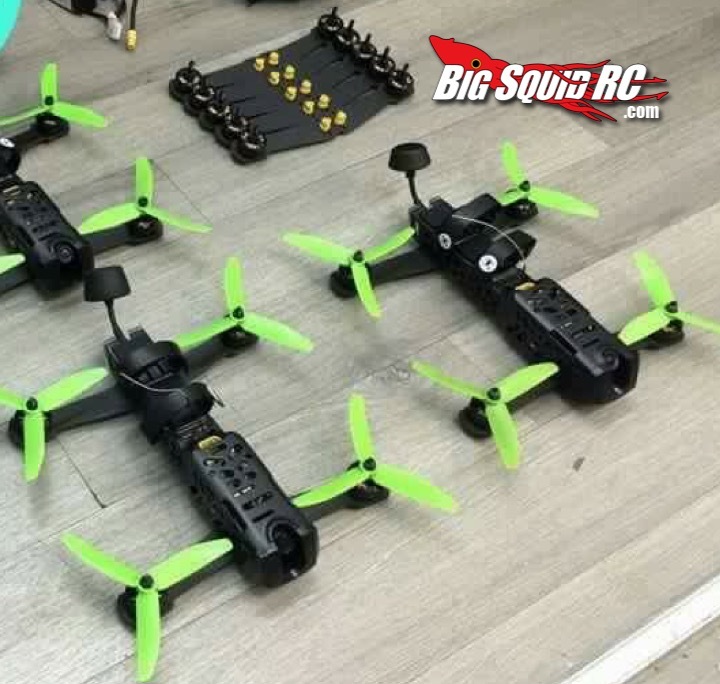 Based on the images revealed thus far, it looks like the Vendetta will make use of TBS’s own Power Cube for flight controller and ESC duties and their newly-announced Triumph 5.8ghz antenna for video transmission. The Triumph was developed in conjunction with IBCrazy of Video Aerial Systems and promises some amazing video quality. 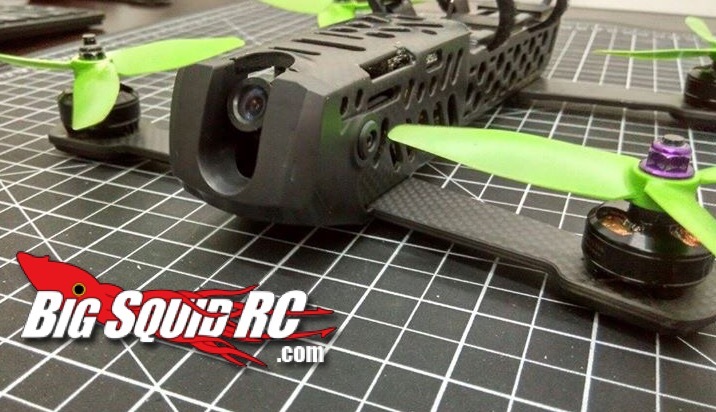 One can also assume that the race quad will make use of TBS’s new ZeroZero flight camera as well. 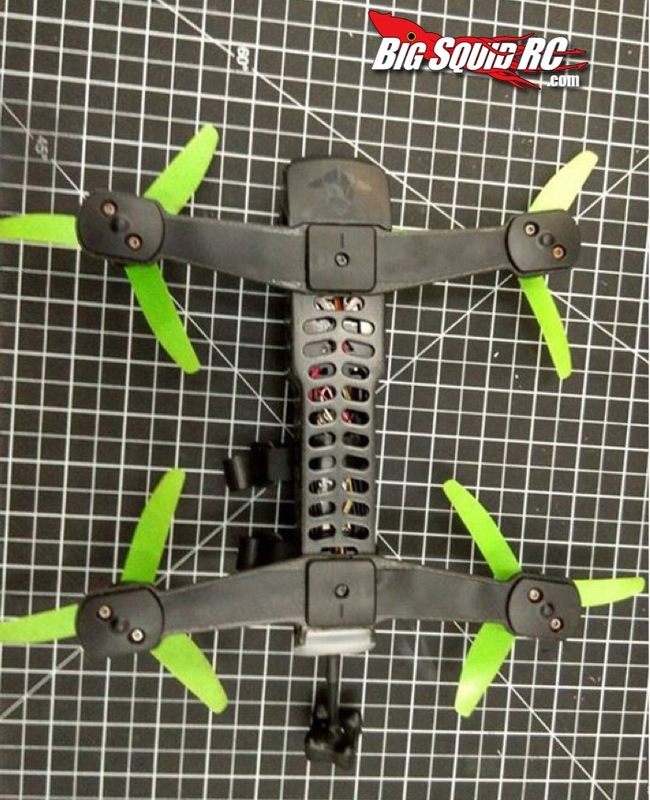 The pictures also look to show some type of “hot-swappable” replacement arm system, which is a welcome feature within the FPV racing community. Please take all of this info with a grain of salt, as details are subject to change. As soon as I have more information about this awesome product, you will all be the first to know! Check out the Team Black Sheep homepage right here for updates and product news. Need more FPV news from Big Squid? Click here.